Having an online presence is great! However can people find you? If not, this is where we can help. The current generation of people are glued to their phone. Using search engines and social media they have anything that they would like at the touch of their fingertips. This makes Digital Marketing more important than ever. Gone are the days at looking through the yellow pages! Get traffic from search engines, content such as blog posts, articles, videos, infographics and from social media. Your SEO keywords are the key words and phrases in your web site that make it possible for people to find you via search engines. 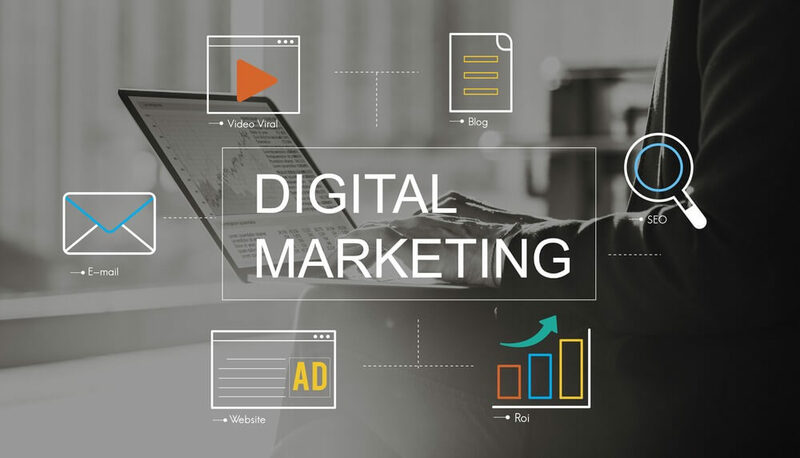 A website that is well optimized for search engines speaks the same language as its potential visitor base with keywords for SEO that help connect searchers to your site. Keywords are one of the main elements of SEO. Content marketing is a strategic marketing approach focused on creating and distributing valuable, relevant, and consistent content to attract and retain a clearly-defined audience. 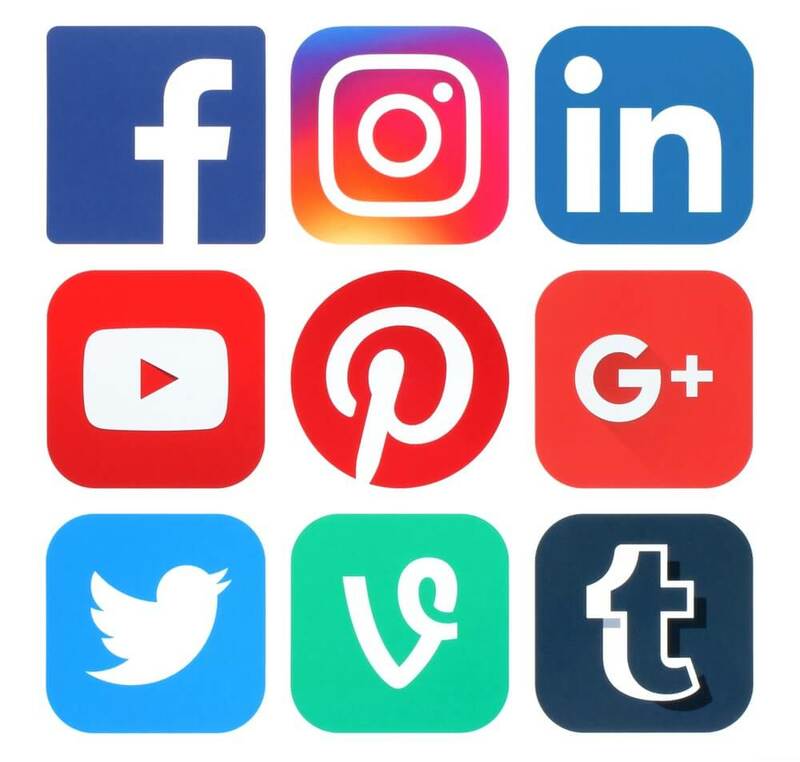 Social Media is regarded as an extremely powerful tool for branding, marketing, advertising and establishing relationships and networks. Building a customer database with social media is a good way to get your products and services out there to real people in your area. They may not require your products and services right now however by regularly posting on facebook means you will be first on their mind. I have listed 3 common plans for businesses like yours. please get in touch if you would like a custom quote! Get more out of your SEO plan! Social media is a very powerful communication tool in today’s world. People see social media as a networking tool. This means they are less likely to see what you have posted as an advertisement. Instead they will be more likely to hear what you have to say! You are now able to connect to people on a different level and keep them loyal to you. iDesignSimple can get your company on social media and start improving your branding. We offer from a simple brand awareness marketing program to a Pay Per Click (PPC) program where you can utilise Facebook’s ad promotion program. Get in touch with us to find out more about PPC.